As part of the I love Greenville Community Partnership and Garden State Episcopal Community Development Corporation’s community improvements the Gourdine family of Myrtle Avenue received a home improvement from non profit organization Rebuild Together Jersey City. 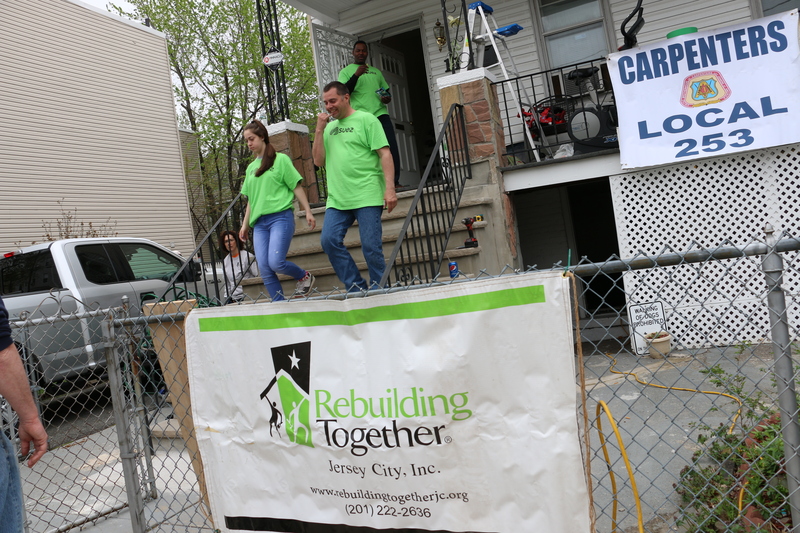 Rebuild Together Jersey City provides home improvements to homeowners in Jersey City at no cost to the home owner using local Union labor and volunteers. Ms. Gourdine was a little skeptical at first due to news of seniors being taken advantage of, by unnamed contractors, in the past. After talking it over with her trusted advisors, she confirmed with the I Love Greenville Committee her acceptance of an unexpected and fortunate gift. On Saturday, April 8, 2017, the Rebuild Together Jersey City organization made a one day home improvement to the Gourdine family’s home. 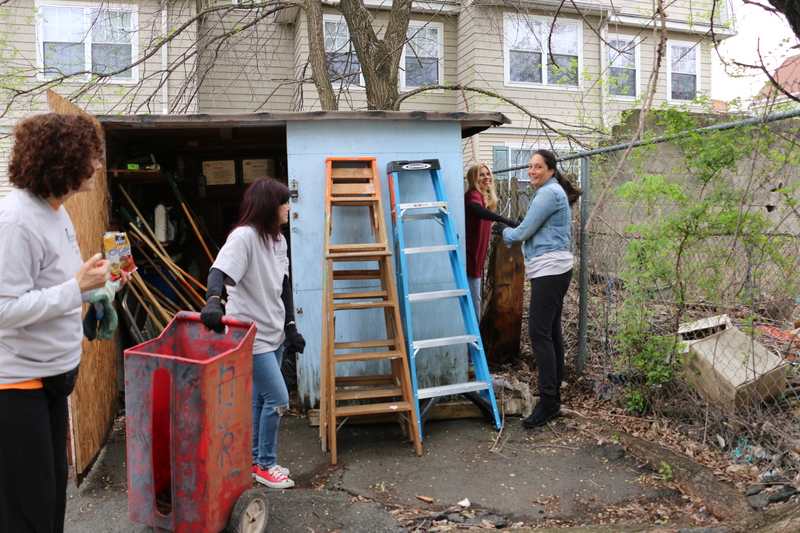 Improvements included new kitchen cabinets, window replacement, assistive living fixtures in the bathroom and fresh paint to the common and inside living areas​.